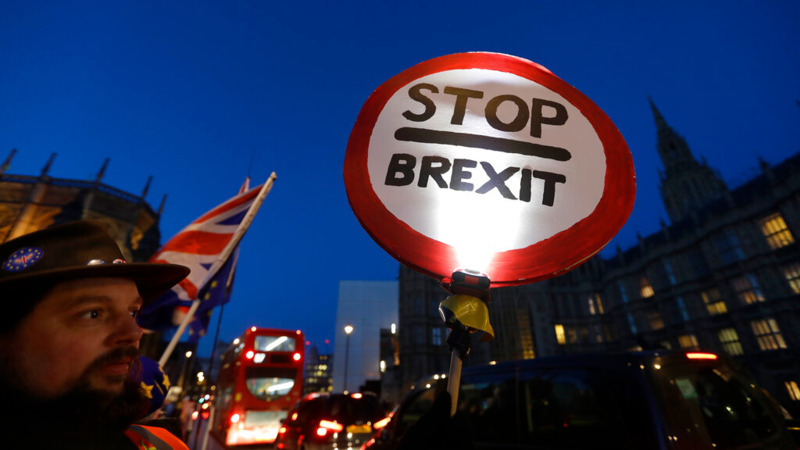 A senior British Cabinet minister said Wednesday that businesses need to prepare for the possibility the U.K. will leave the European Union in March without an exit deal, as a growing number of firms braced for disruption by stockpiling goods or shifting operations overseas. 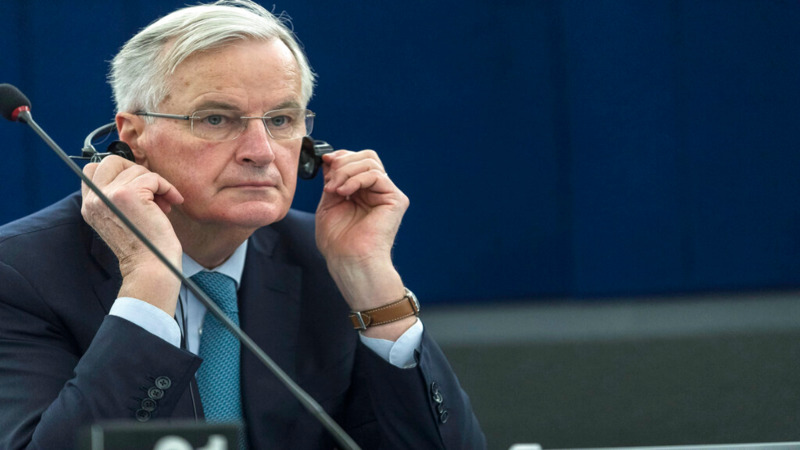 Last week British lawmakers threw out Prime Minister Theresa May's EU divorce deal, and attempts to find a replacement are gridlocked. 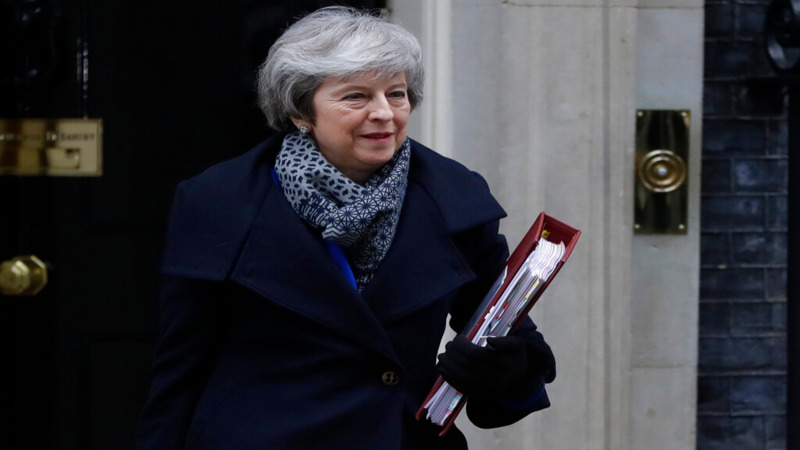 International Trade Secretary Liam Fox said "no deal is a possibility." Electronics firm Sony announced this week that it will move its European headquarters from London to Amsterdam to avoid potential customs complications after Britain leaves the EU — one of several companies shifting its legal base to an EU member state. Sony said it did not plan to move jobs from Britain.